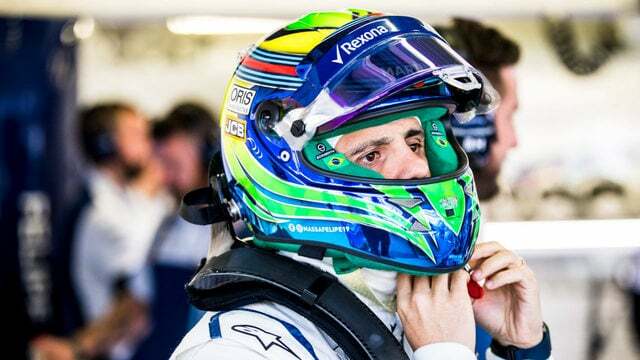 Massa announced his F1 retirement at the end of 2016 but was recalled to Williams after they needed an experienced driver at the last minute. Fast forward one year, and with the Williams team fifth in the championship standings, they're looking forward to the 2018 season and their driver lineup. That won't include Felipe Massa, as the Brazilian driver has announced his second retirement from the sport. He said: "As you know, last year I decided to announce my retirement from Formula One, but because of Williams' request, I decided to do another season. But this time will be my last races in Formula One, so I'd like to say thank you very much to my family, my friends, my sponsors and my fans, you guys support me a lot." He mentioned moving on to other racing categories next year, although of course nothing has been confirmed as yet. Meanwhile, Williams are considering their 2018 selection, with Robert Kubica still in the mix as well as current driver Lance Stroll, ex-Renault man Jolyon Palmer and Toro Rosso racer Daniil Kvyat.